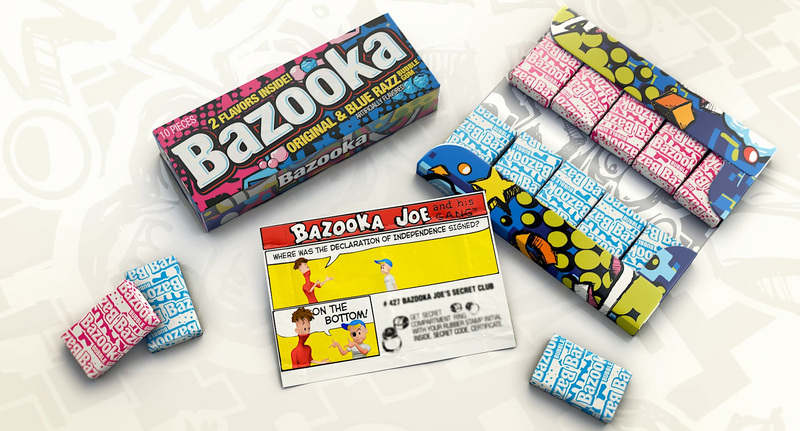 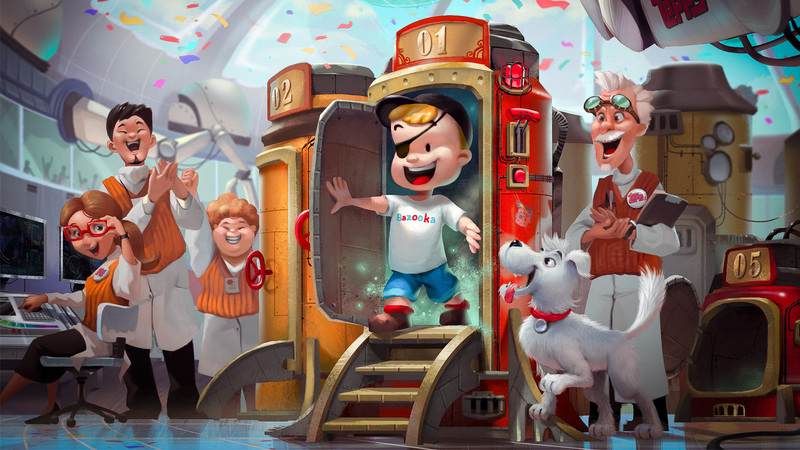 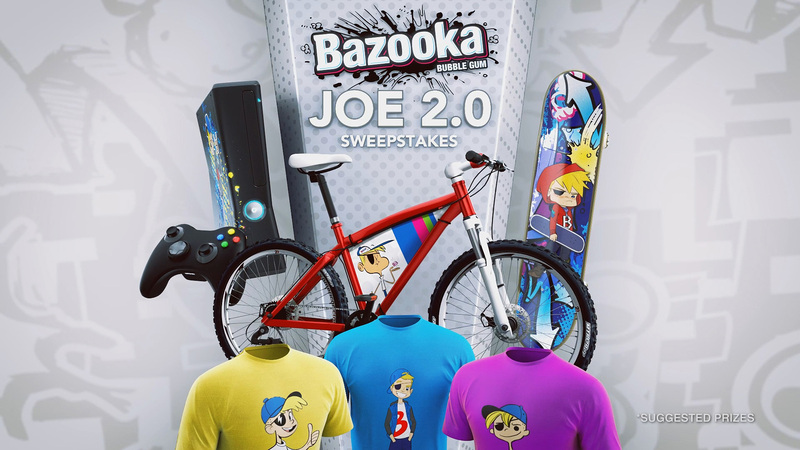 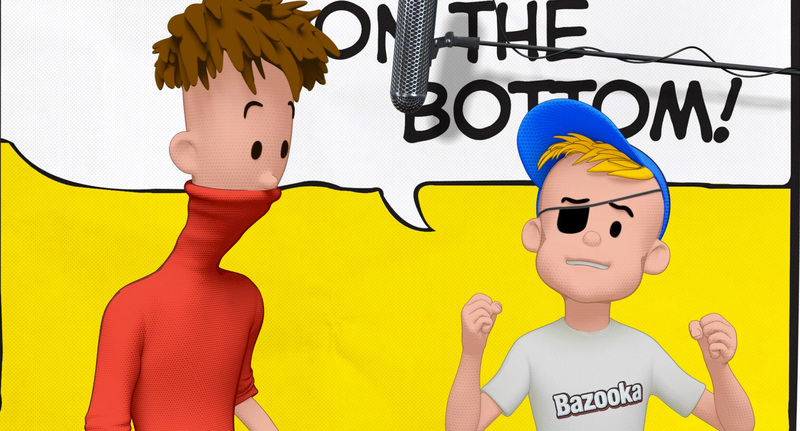 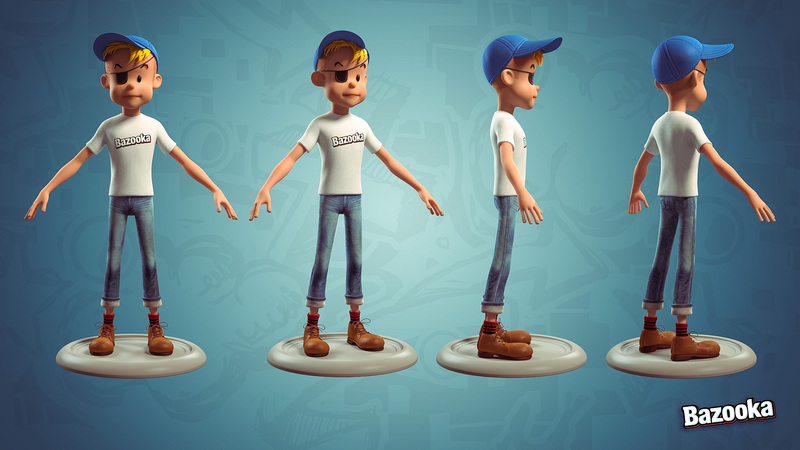 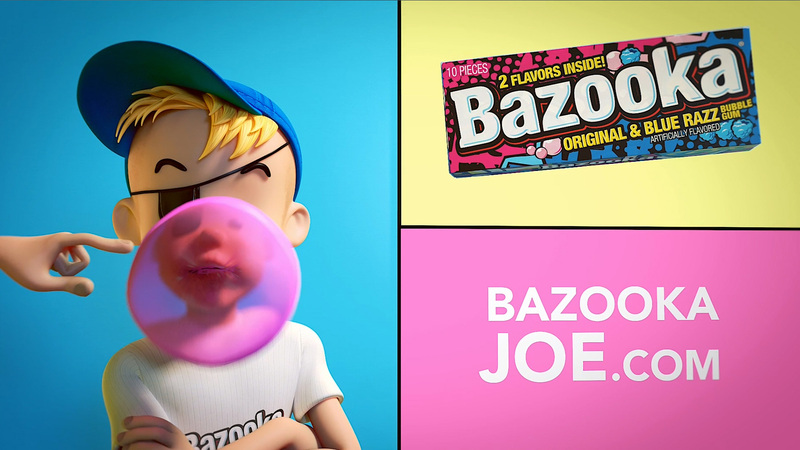 We always jump at the chance to work on a fun character and Bazooka Joe is certainly that! 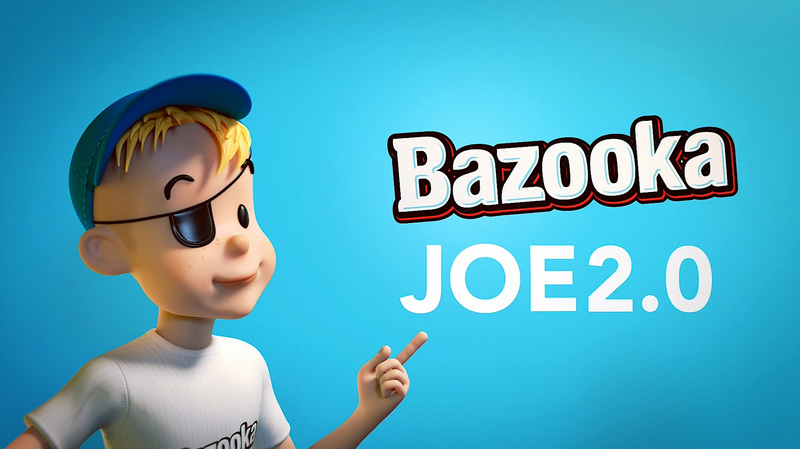 It’s not every day a 50’s kid with an eyepatch tries to sell you gum! 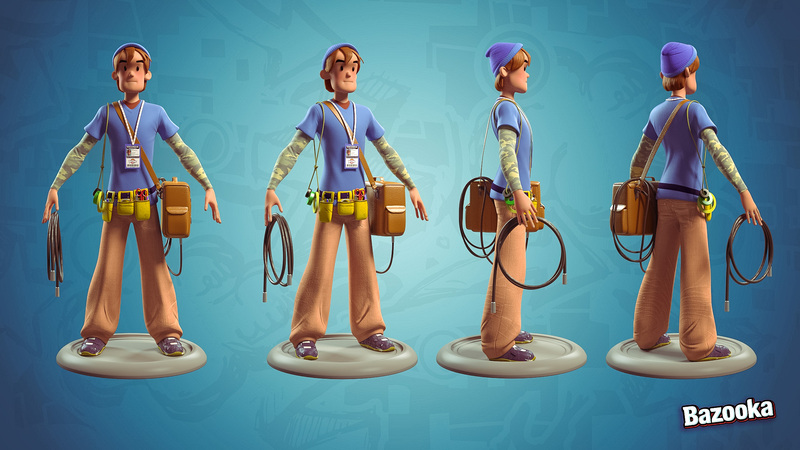 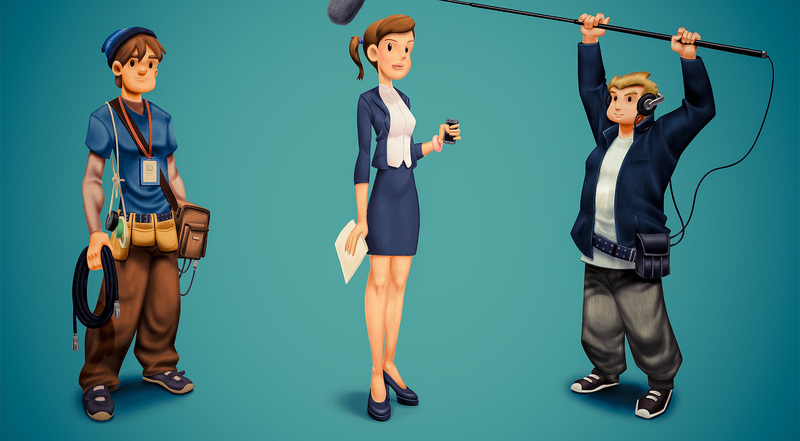 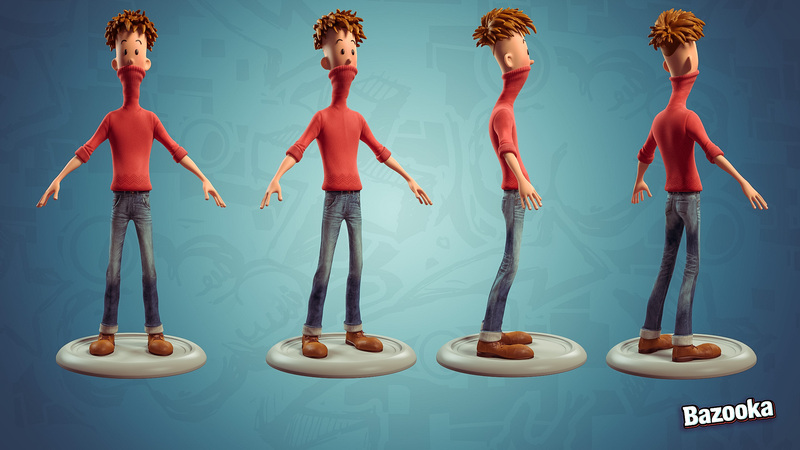 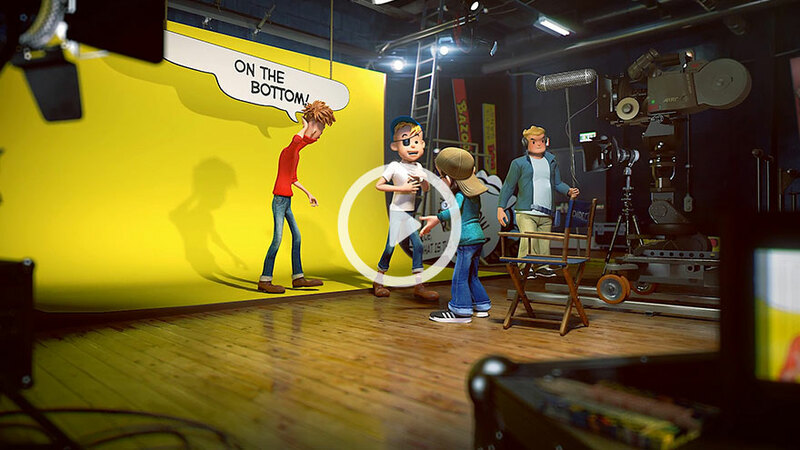 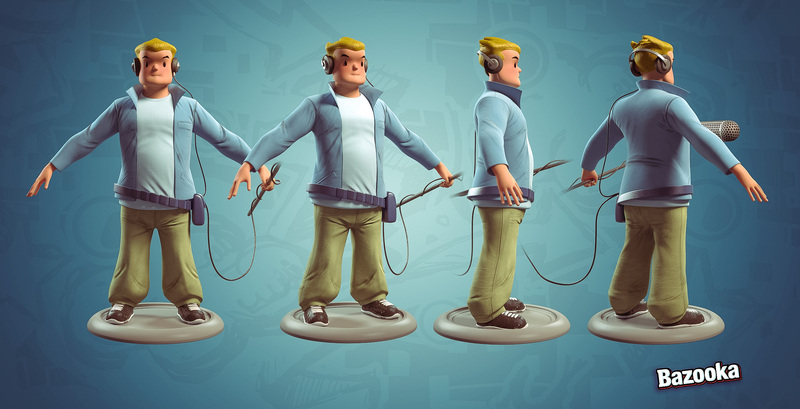 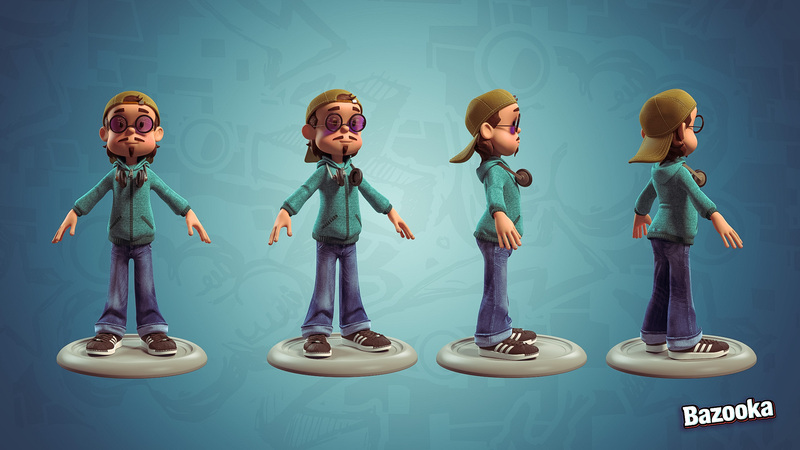 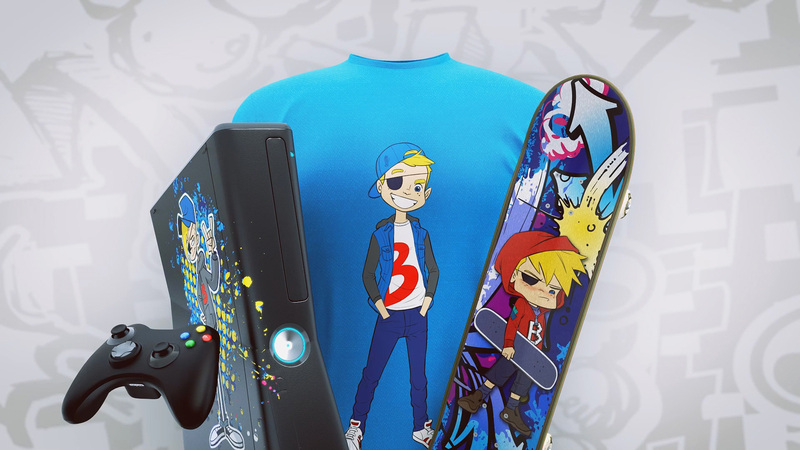 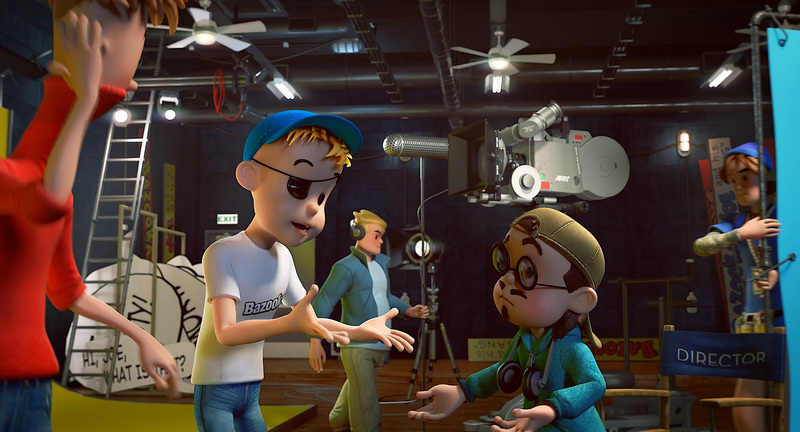 Team CW created a 3D interpretation of the traditional 2D Joe and then developed a 2D ‘comic strip’ style for the spot. 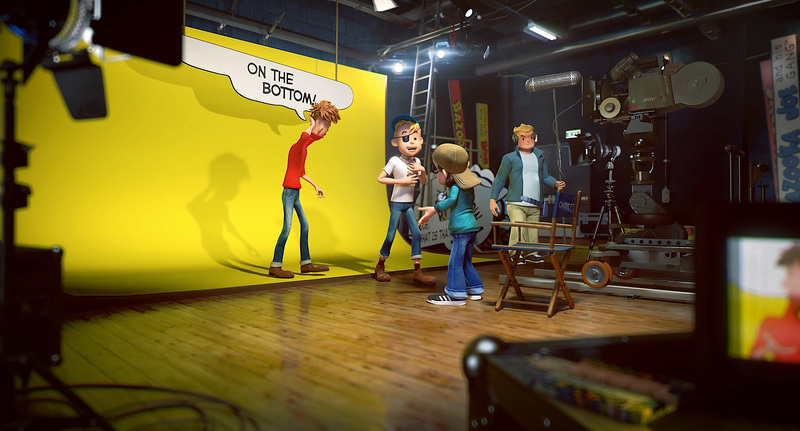 Shockingly, Joe breaks down halfway through his line and we pull out to reveal that the comic strip is actually being filmed on a set. 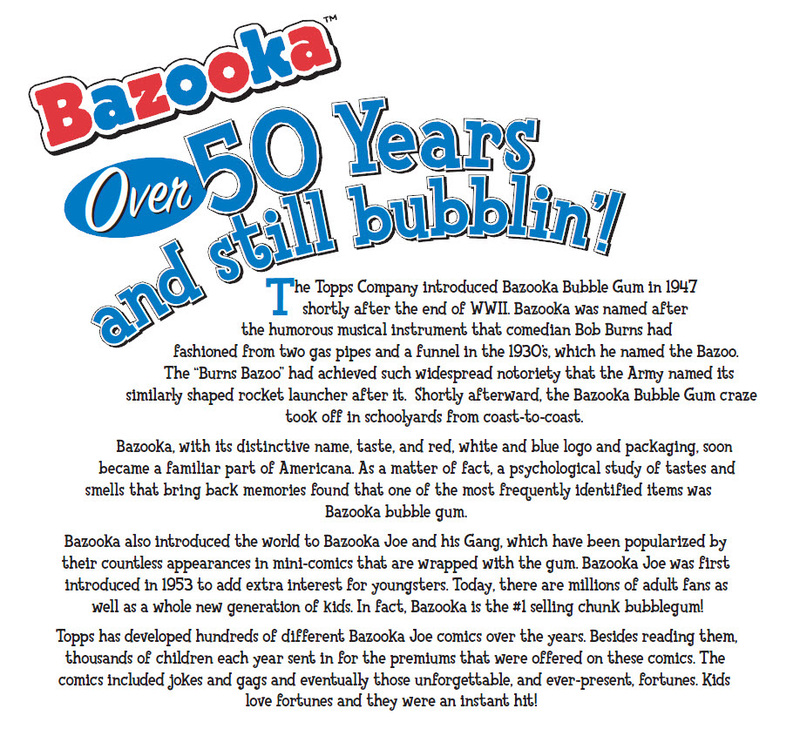 Woah .. it’s like a bubble within a bubble!